Panzanella is SCRUMPTIOUS! It’s a traditional Italian bread salad recipe. 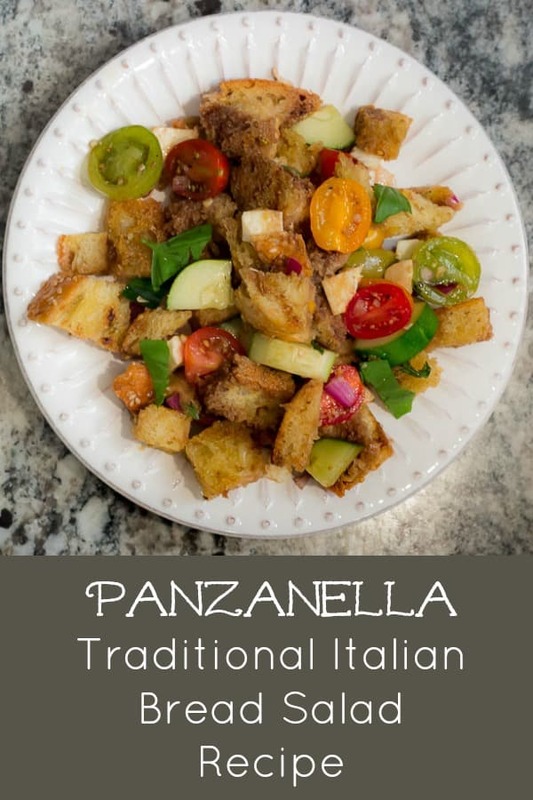 For those of you inclined to ask, “What the heck is Panzanella?”, let me tell you: panzanella is a traditional Italian bread salad recipe, and the best use of fresh summer tomatoes that I know! 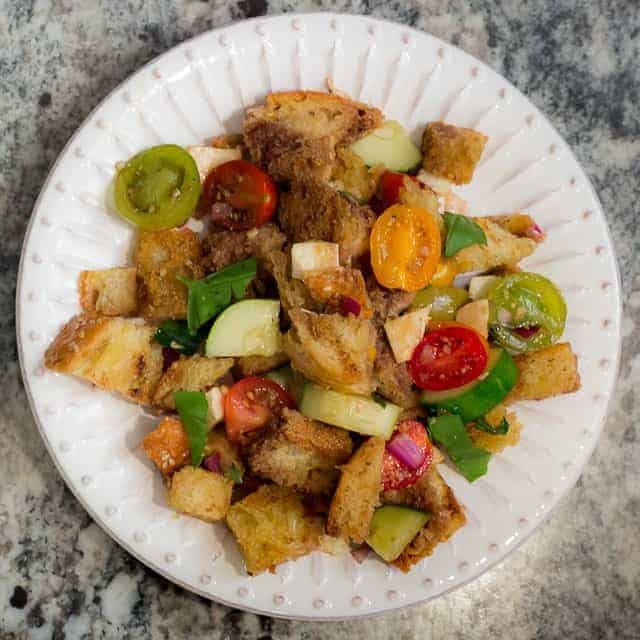 Panzanella is one of my most favorite summertime dishes, something that I consider to be one of the most essential elements of summer. Today, I’m going to share with you my own adaptation of the recipe I have prepared every summer since the year 2000. This adaptation was made to suit our tastes, but I can promise you, it gets RAVE reviews from everyone to whom I’ve served it. Prepping the veggies. Got this assortment of tomatoes at Costco, (not locally) but they were surprisingly delicious! Don’t they look beautiful with that red onion? 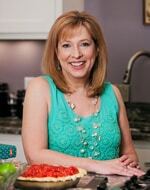 My friend Cathy says there are two things money can’t buy: true love, and home grown tomatoes. And she’s pretty close to the gospel truth on that. I used to be able to grow tomatoes when we lived in Nashville, but here in the Boonies, where we have to pipe in the sunshine, and where the deer eat anything not nailed down, we have to resort to locally grown tomatoes that we purchase from farmers. And they’re a close second. 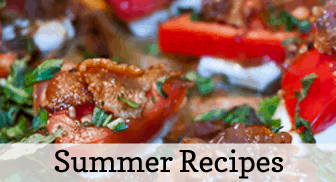 If it’s ~not~ summertime when you try this recipe, as it wasn’t for us when we shot these photos, you can use store-bought grape tomatoes. The ones Costco carries are dependable in flavor and texture. I spent a buck extra on the carton we bought for this photo shoot, to get a variety of colors, and was pleasantly surprised that the variety in color was also indicative of differences in flavor amongst the varieties. I smashed a clove of garlic, and rubbed it on each slice of bread. Then I drizzled the bread with olive oil and grilled it. If you live in Nashville, this recipe SINGS when you use a loaf of Tuscan bread from Provence Bakery. Kroger has its own Private Selection Artisan Breads that are darned good, and I love both the Sesame Semolina, and the Herb de Provence Pave. They both have just the right chewiness and crustiness. Ideally, that’s what you want: a chewy, crusty bread: something rustic-ish, with large holes. If you don’t have that, get the closest thing you can to it. It will still be good. While the original recipe called just for day old bread cubes, I’ve gone the extra mile and taken those slices of bread, rubbed them with a smashed garlic clove, drizzled them with olive oil, and then toasted them on a grill pan, just long enough to get some pretty grill marks. After they’re toasted, I slice them up into cubes. Here you can see the cubes of fresh mozzarella, and the salad all assembled, except for the vinaigrette. The original recipe called for mozzarella cubes, and I’ve altered that to specify FRESH mozzarella cubes. Back in 2000 when I started making this, fresh mozzarella wasn’t something I was even familiar with, I don’t think. It certainly was only just about then becoming available at our local grocery stores. 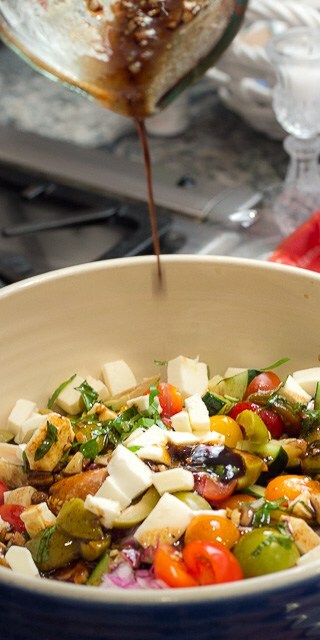 Pouring the balsamic vinaigrette over the Panzanella. If, once you’ve poured the vinaigrette over the salad, you wait about 15 minutes before serving it, the bread has enough time to soak up the vinaigrette, and everything tastes a little bit better. Panzanella’s close-up. Can you spot the green olives I used, since I was out of Kalamata olives? 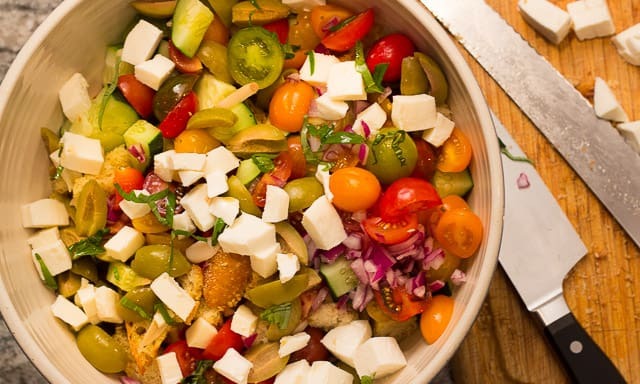 A delicious and traditional Italian bread salad that is, in my opinion, the very best use of summertime tomatoes. 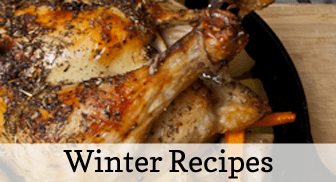 Rub the slices of bread with the smashed garlic, and drizzle with olive oil. Grill on a grill pan, to get grill marks. 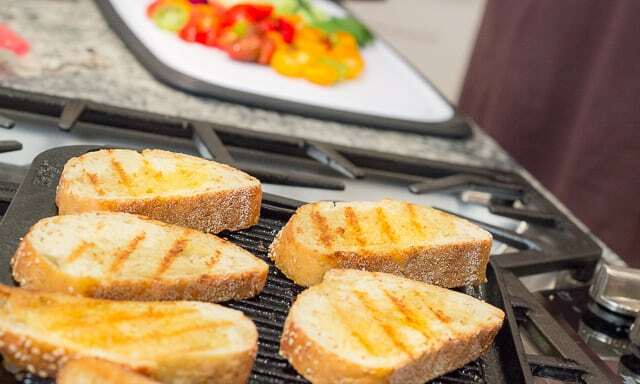 Cut grilled bread into bite sized cubes. 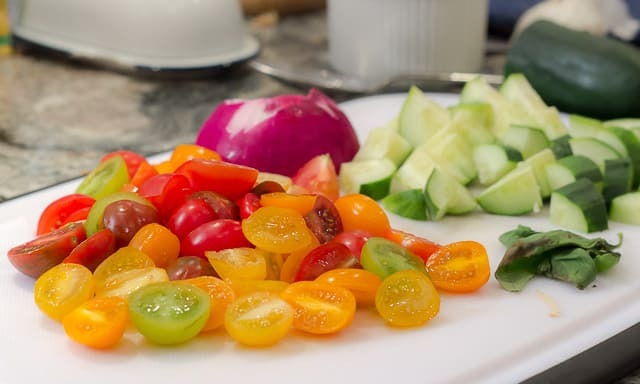 Combine bread cubes and the rest of the salad ingredients in a large salad bowl and toss gently. 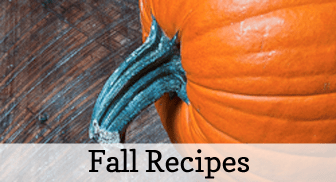 Combine vinaigrette ingredients and whisk till blended. Let stand for 10 to 15 minutes for bread to absorb vinaigrette. 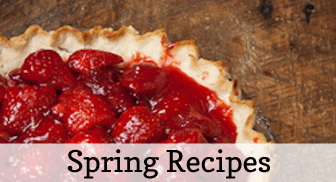 This recipe lends itself easily to substitutions. I have used day old bread that is NOT grilled, with success. But be sure to choose a more chewy variety - an artisan bread. I have used grated mozzarella, and it's good, but I do prefer fresh mozzarella. Use your favorite olive variety - kalamata is wonderful, but I have substituted green olives stuffed with garlic, and they were good, too. 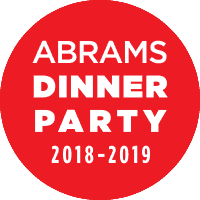 I’d appreciate it you’d pin this! Panzanella is SCRUMPTIOUS! 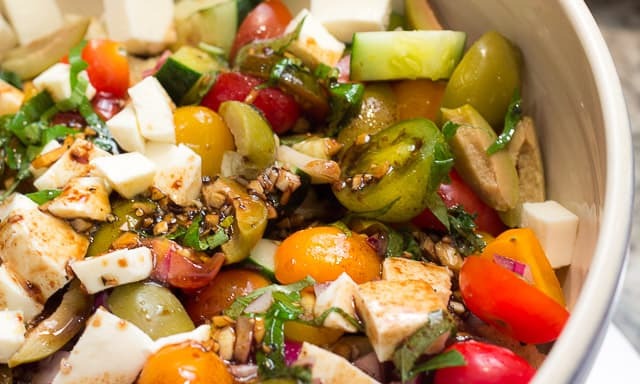 It’s a traditional Italian bread salad recipe, and the best use of fresh summer tomatoes, fresh mozzarella, basil, and a balsamic vinaigrette I know!